Why it matters: After originally announcing it earlier this year, Instagram is finally rolling out the activity dashboard. The feature shows how much time you spend inside the app every day, along with your weekly average. Users can even set daily time limits, which should be helpful for those who struggle to drag themselves away from all those selfies, workout posts, and pictures of food. 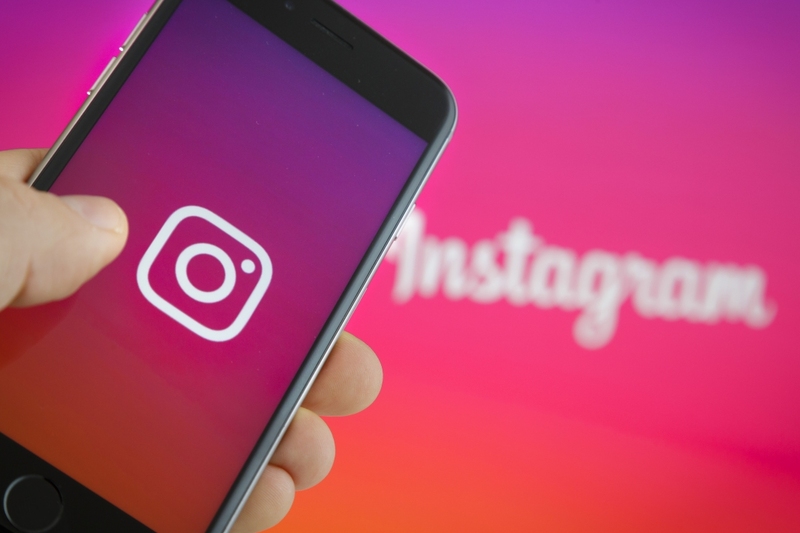 Back in August, Facebook announced that both it and Instagram would be giving people more control over the time they spend in the apps, thanks to the introduction of the dashboards. But it’s taken until now to roll out to the photo- and video-sharing application. The new tool, which is found by clicking on the icon in the top right corner of a profile page and going to “Your Activity,” is designed to address some of the issues associated with spending too much time on social media. Instagram was last year ranked the most damaging social network for young people’s mental health and wellbeing. In June, it was reported that Americans were spending as much time on Instagram as they were on Facebook: 53 minutes per day. In addition to finding out just how much time you’re wasting on Instagram and being able to set daily limits, the dashboard also lets you temporarily mute notifications, which should lessen the urge to interact with the app. Both Apple’s Screen Time and Google’s Digital Wellbeing tools also offer ways to see how much time users spend in apps and limit their use. 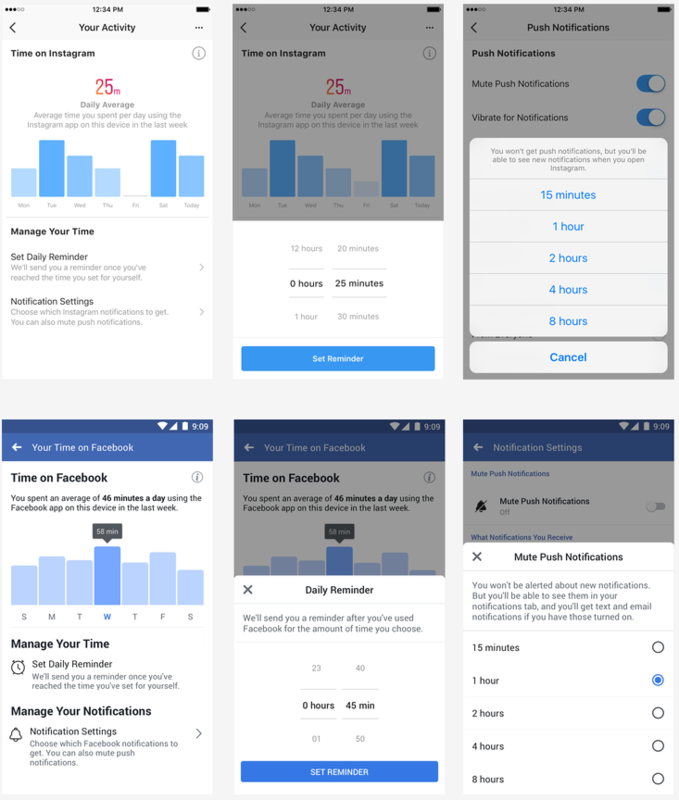 Still no word on when Facebook’s dashboard, called “Your time on Facebook,” will roll out, but given the Instagram launch, it’s probably not far off.